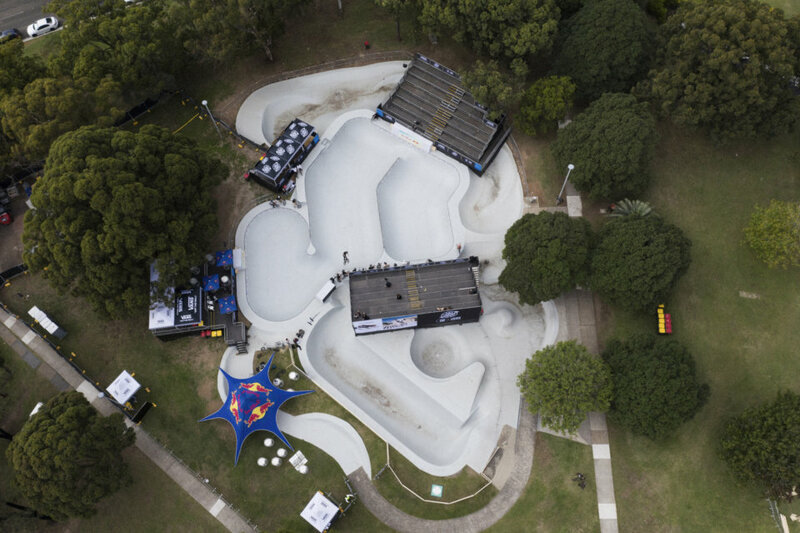 BMX Pro Dennis Enarson Gives us a First Look at the Course Live from Sydney, Australia here! 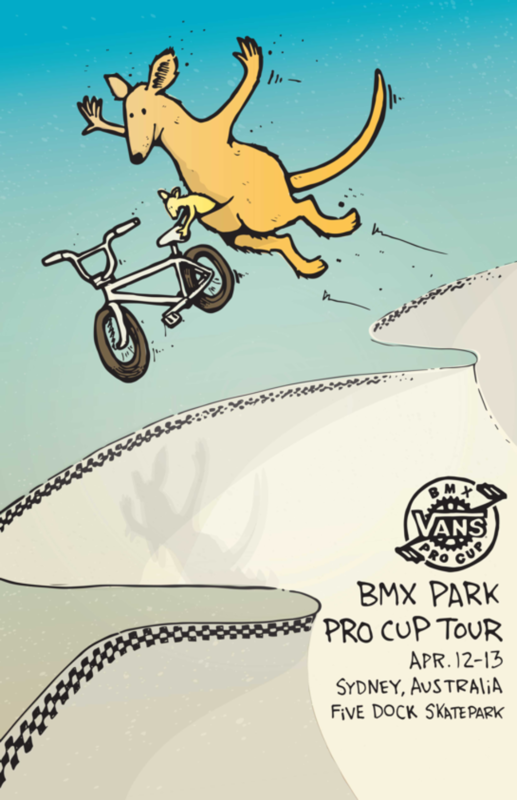 Sydney, AUSTRALIA (April 11, 2019) – Vans BMX Pro Cup, the world’s leading platform for elite BMX park terrain competition, commences its third Pro Tour season in Sydney, Australia this weekend, April 12-13. Ahead of the event, the series reveals the official confirmed rider invite list for the first 2019 Pro Tour stop in Sydney, Australia. With more talent to emerge, the Sydney stop will see additional names added to the final roster this Friday, upon the results of the open men’s and women’s qualifier rounds. 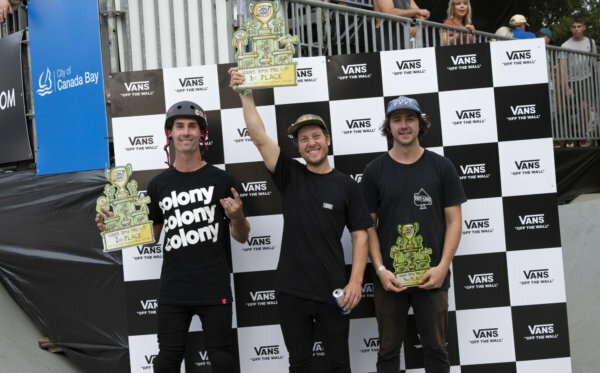 Converging at the beloved Five Dock Skatepark in the heart of Sydney’s Harbour, the 2019 pro field will highlight a talented mix of regional Australian BMX riders on the rise along with international names from USA, Europe, and Asia. The open women’s event will welcome new potential onto the women’s circuit, inviting emerging women BMX riders to register and compete alongside the seasoned tour pros. 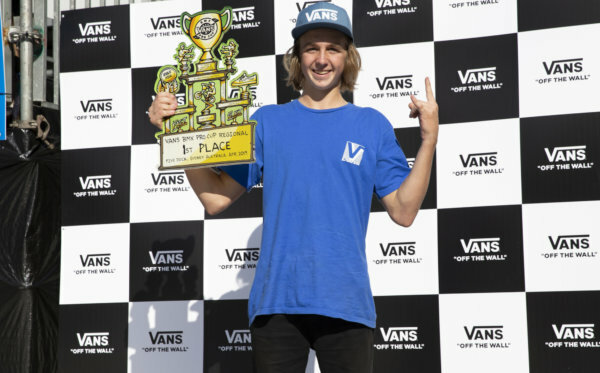 Culminating the 2019 season, the Vans BMX Pro Cup Series World Championships will take place in Huntington Beach, CA, United States on September 15 to crown the official 2019 Vans BMX Pro Cup World Champions. For updates and more information on competition format, locations, athletes and more, please visit www.vansbmxprocup.com.